Jodorowsky’s Dune started making waves on the festival circuit last year, and the more I heard about it, the more I wanted to see it. Here’s the short version, if you’re scratching your head: the celebrated surrealist filmmaker Alejandro Jodorowsky (El Topo, The Holy Mountain) tried, in the 70s, to make a movie version of Dune. This documentary tells that story. That brief synopsis, though, gives you no real idea of what is waiting for you in this film. I placed my new blu-ray in the player, ready to find out – and found I had the first defective disc I’d encountered since switching to blu-ray several years ago. An exchange was managed easily enough, but it was then late Saturday night before I got the chance to revisit it – and it turned out to be exactly what I needed, at exactly that time and place. And that is so Jodorowsky. 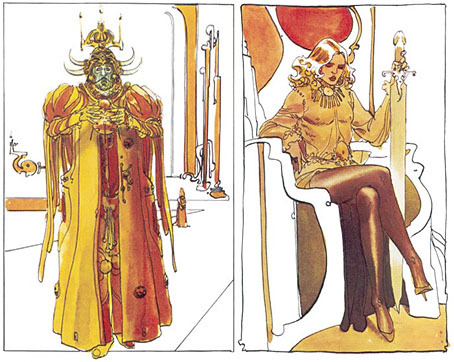 I had been aware of the plans to make Dune – I think they were dutifully reported in Heavy Metal magazine, because, after all, Moebius was the first of Jodorowsky’s “spiritual warriors”, and because it was Jodorowsky. 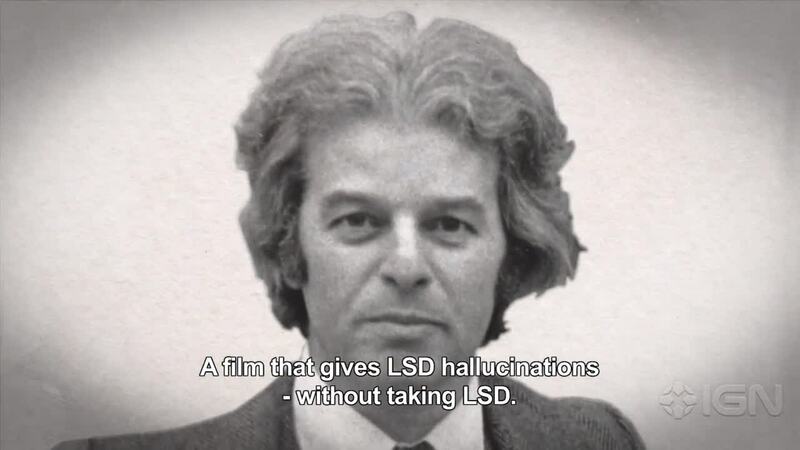 In the 70s, I had only the vaguest idea of who this Jodorowsky chap was; I had read about El Topo, but in the cities where I lived, Midnight Movies were composed mainly of all-night Beatles marathons and the occasional screening of Dawn of the Dead or 200 Motels. By the time I moved to a major metropolis, screenings of his work had become rare. For many years my only experience was Santa Sangre, which was marvelous, but not prime Jodo. 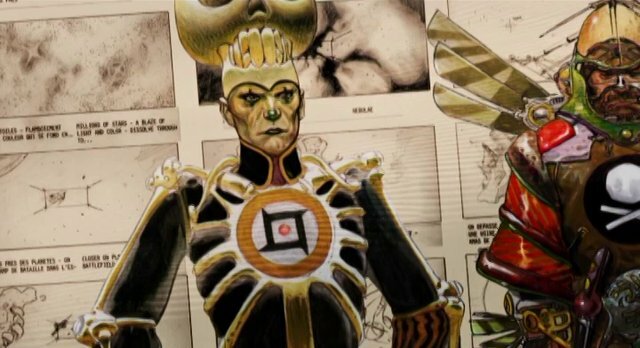 So watching Jodorowsky’s Dune was like revisiting those breathless dispatches from thirty some-odd years ago, when this insane artist was trying to make an insane movie and was gathering other insane artists into that purpose. I mentioned “spiritual warrior” earlier, and that is precisely how Jodorowsky viewed his collaborators. His movie wasn’t just going to change movies, it was going to change viewers’ very consciousness. Jean Giraud, aka the amazing French comic artist Moebius, was his camera from the very beginning, dashing out storyboards and costume designs at breathtaking speeds. Douglas Trumbull, fresh off 2001 and Silent Running, was turned down for not being ideally spiritual, and a chance viewing of Dark Star netted the next warrior: Dan O’Bannon. And so it goes. In a series of interviews, these warriors tell about their being brought into the project; Chris Foss, for spaceship design, a Swiss artist you may have heard of, named H.R. 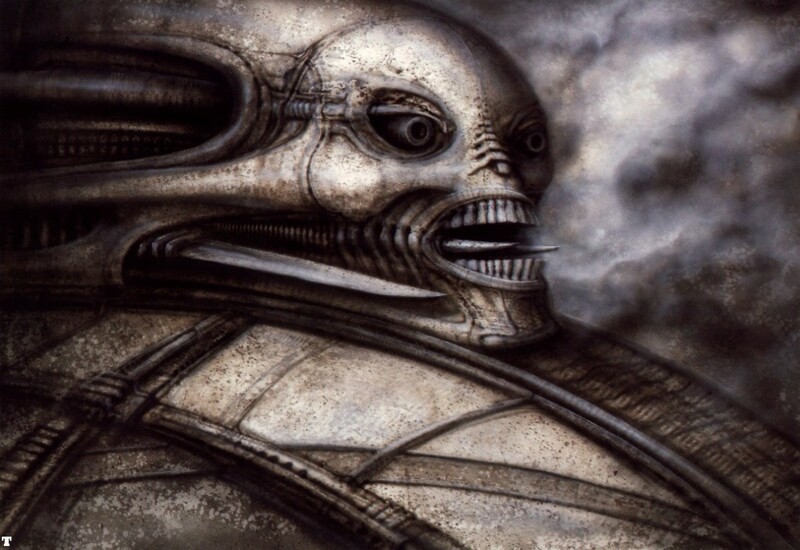 Giger, for the design of the fascistic and depraved Harkonnen clan. But the bulk of Jodorowsky’s Dune is told by Jodorowsky himself, and his tales of the recruiting efforts are marvelous, the stuff of legend. Casting David Carradine as Duke Leto, meeting Mick Jagger at a party and asking him to play Feyd Ruatha on the spot, and getting an immediate “Yes.” Onto the trials of getting agreement from his two dream castings, Orson Welles for Baron Harkonnen and Salvador Dali as the insane Emperor of the Galaxy. 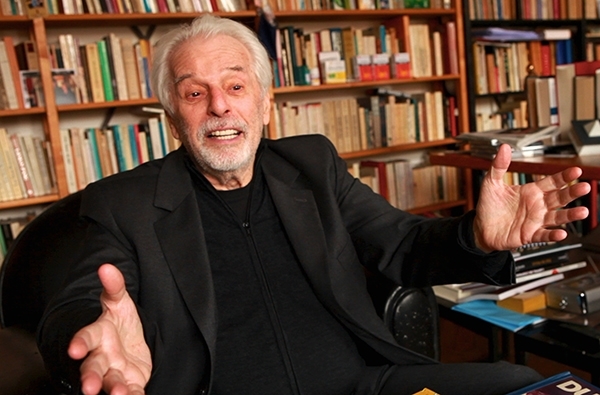 Jodorowsky also planned to have different musical groups compose the music for each House and the systems they controlled: Pink Floyd for House Atreides, Magma for Harkonnen. No mention is made for who would be the group representing Arrakis, the title planet, but one can safely assume it wasn’t Toto. Also humorous (in a bitter, twisted sort of way) was the concern that the movie would be too long, and it was requested that the script be cut down to an hour and a half. How long was the last Transformers again? A movie of Dune was eventually made, as we all know, and it also one most people despise. I need to give that one another shot eventually (but not anytime soon). 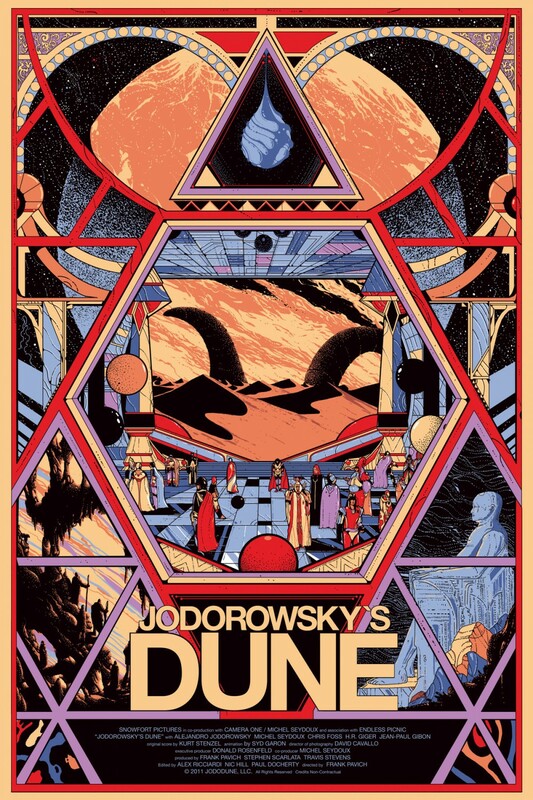 Jodorowsky’s version would have digressed further from Frank Herbert’s novel, but both have virtually the same denouement, the greening of Dune, instead of the open-ended nature of the novel, leading to many sequels. Movies must end, after all. Jodorowsky’s Dune then goes on to point out how the Greatest Movie Never Made contributed its DNA to many, many movies in the coming years; the most obvious, the disappointed Dan O’Bannon gathering up some of his fellow spiritual warriors for Alien, but other examples resonating right up until the present day. Pretty awesome, really. When it is put forth that if Dune had been made, and if it had hit it big instead of Star Wars… what would be the state of cinema today? I said this was what I had needed, at this particular time. I was exhausted after two shows, in pain, the torment of two audiences watching a comedy physically resisting the urge to laugh out loud, all exacerbated by a triple low in the ol’ biorhythms. I was a sullen mess, but watching Jodorowsky exult over the details of a dream project that came this close to reality, the fond reminiscences of the artists he recruited, and his enthusiasm for what he tried to achieve – again, almost four decades after the fact – is exhilarating and beautiful. It’s impossible to watch Jodorowsky’s Dune without falling at least a little in love with Alejandro Jodorowsky, and falling in love is something we all need to do a little more.